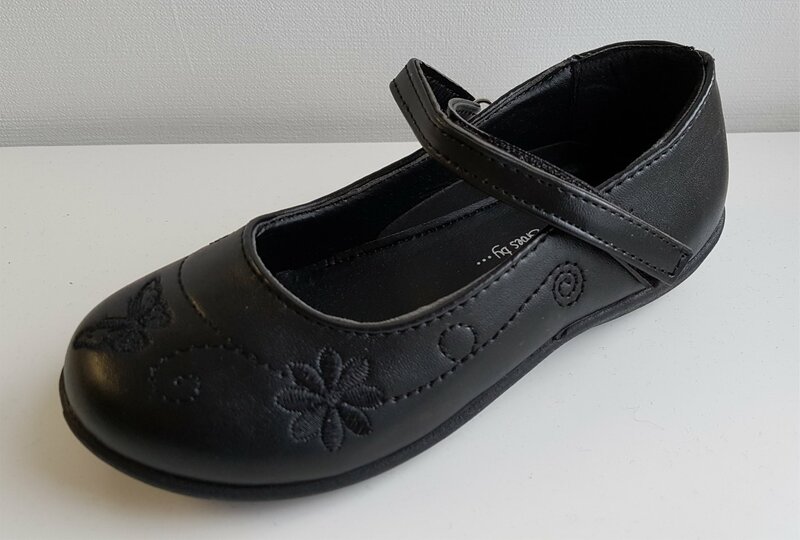 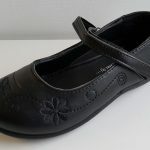 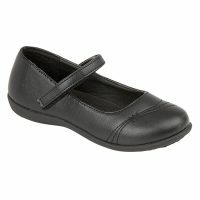 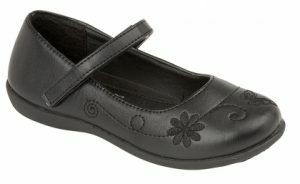 BLOSSOM – Girl’s black shoe with touch and close return fastening. 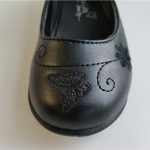 The butterfly and flower embroidery on the front beautifully enhance this otherwise plain shoe. 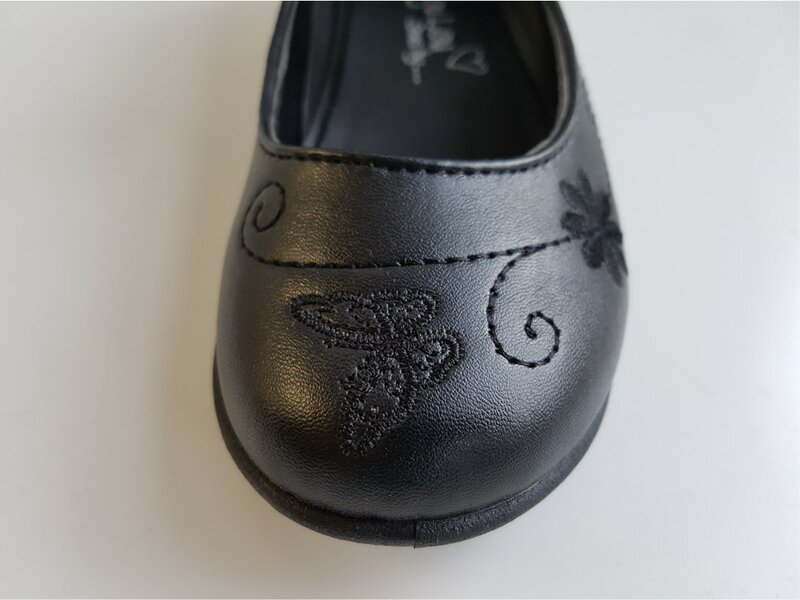 Girls will be blooming in BLOSSOM. 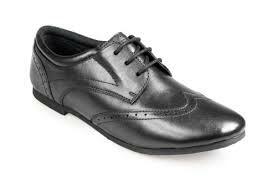 Main body of the shoe is synthetic leather material.